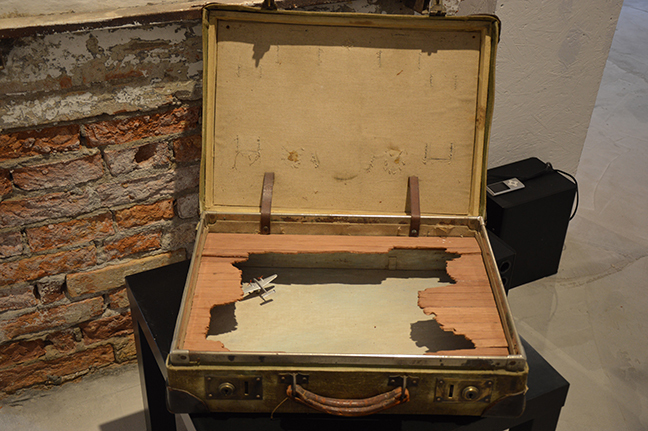 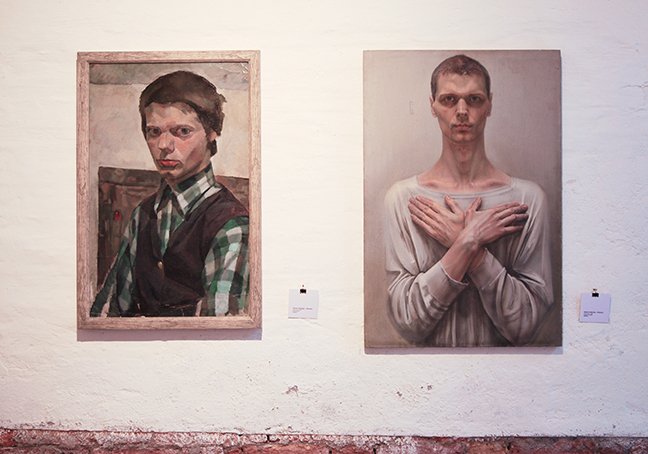 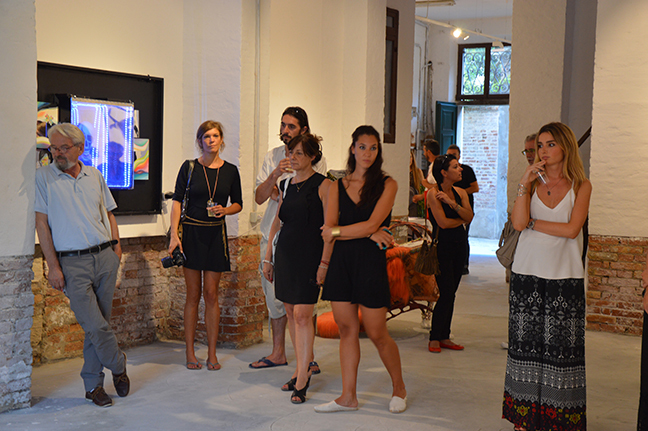 SELF MEMORIES – The contemporary sense of awareness, international art exhibition of photography, video art, installation, painting and performance art, has been hosted in Venice, at Venice Art House, from the 05th to the 15th of August 2015. 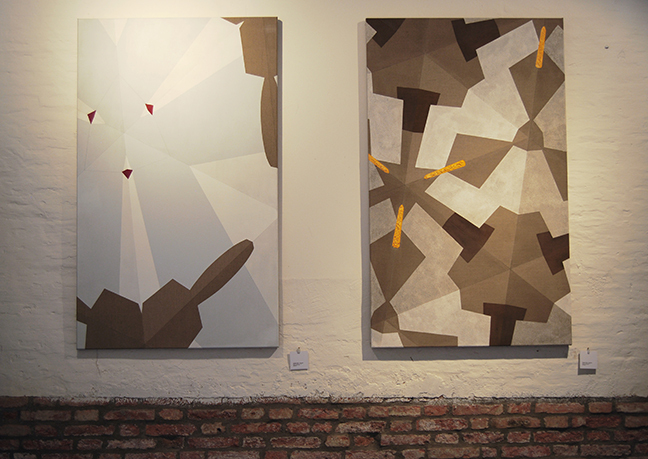 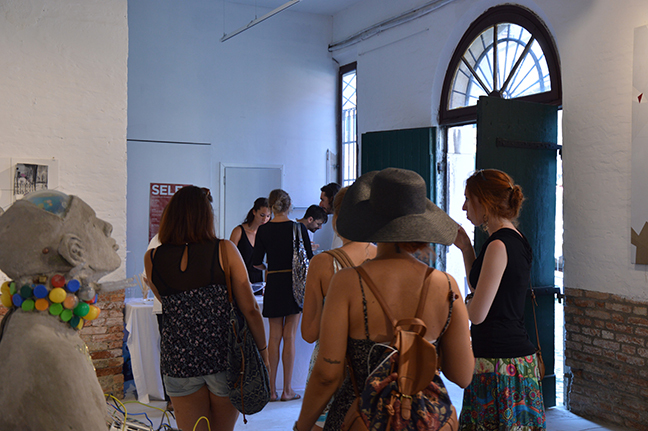 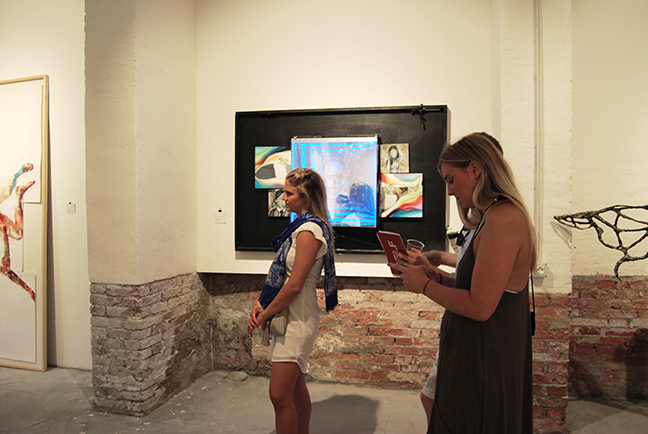 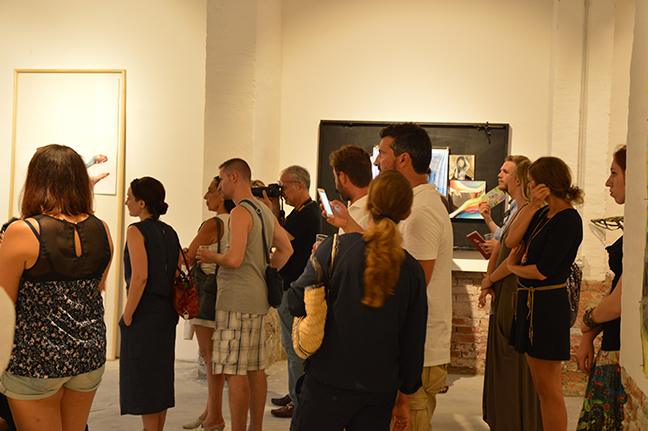 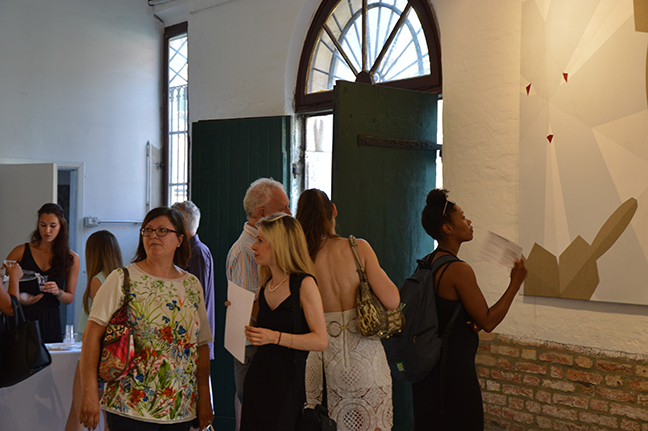 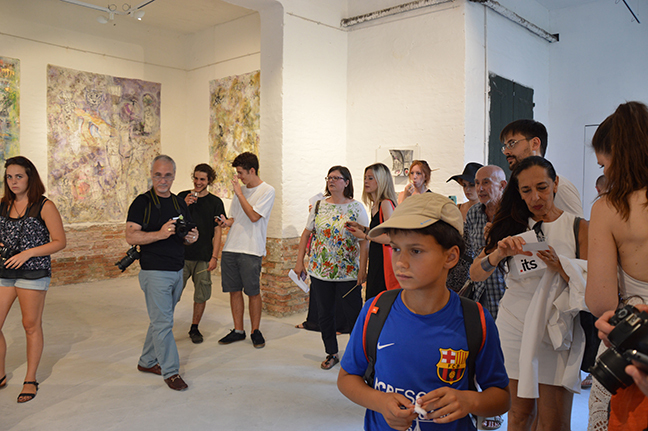 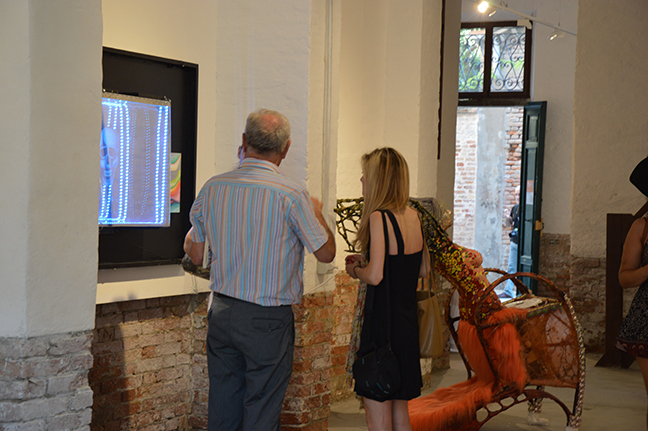 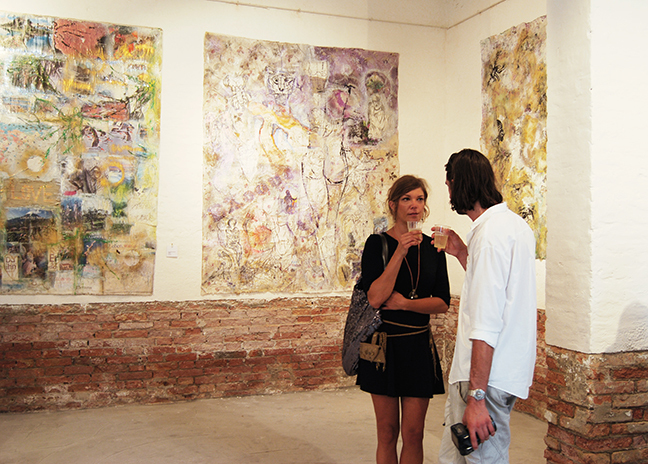 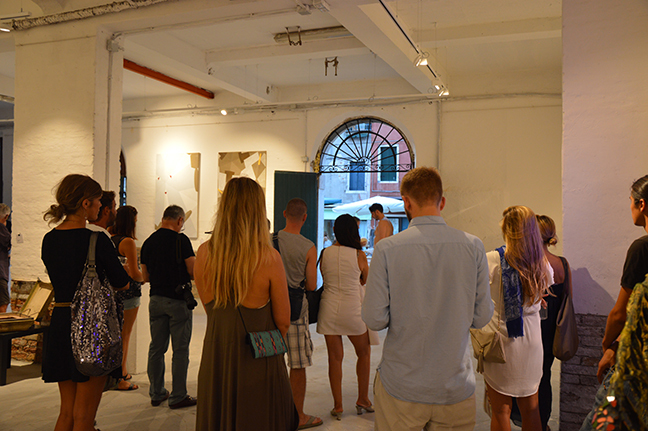 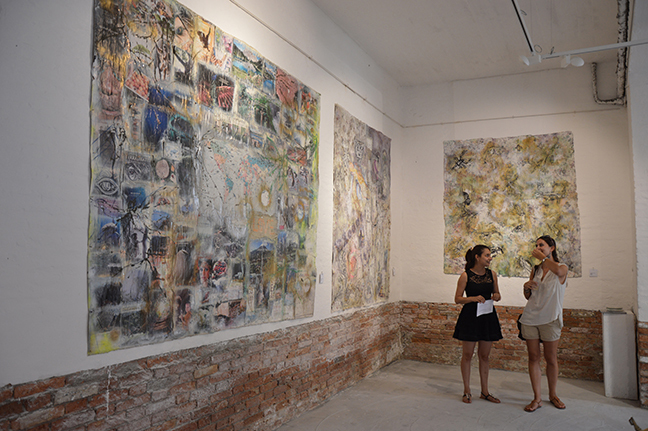 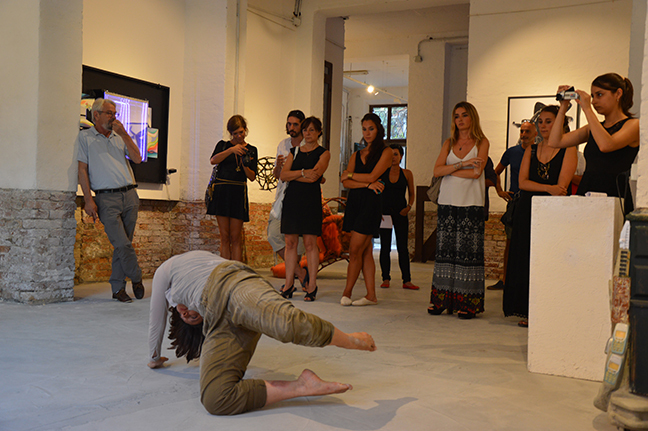 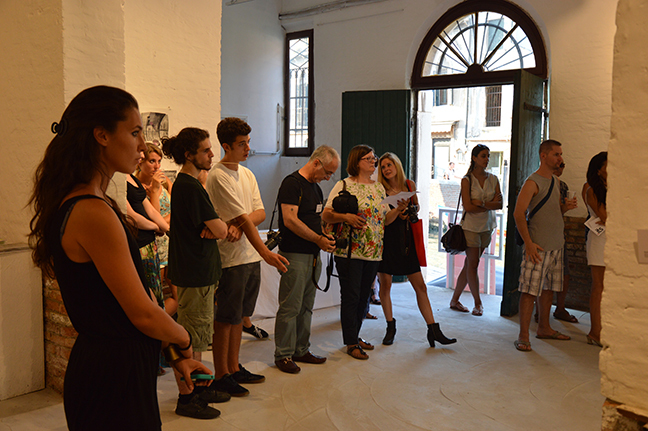 During the opening of the event, on August 05 at Venice Art House, a huge number of visitors attended the shows, with a rich presence of artists involved, live performances and videos’ premiers. 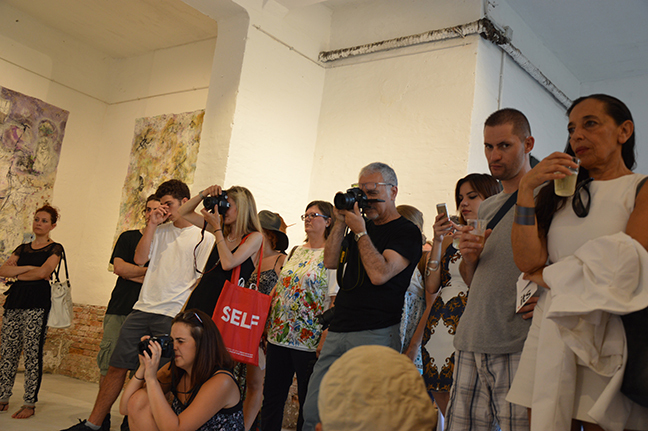 Click here to see the full photo reportage. 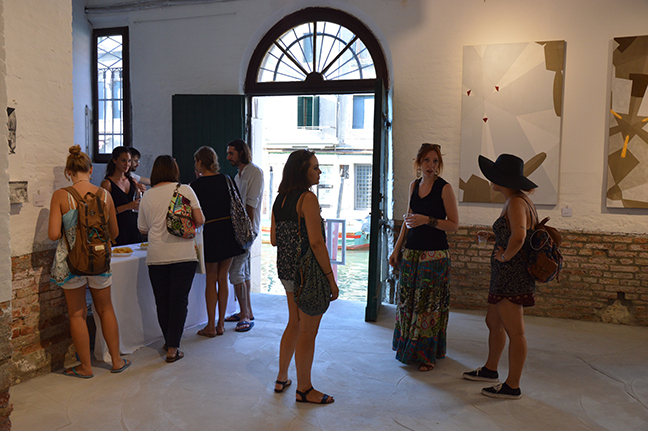 For the first time in Venice we give audience the possibility to have private meetings with artists, to meet them personally and share their art and experience. 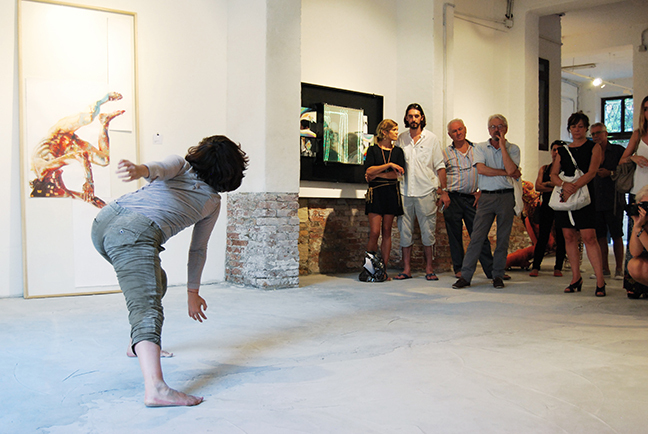 Each event has a strong program of video art screenings and premiers projected in the both venues, art residencies, talks, workshops, live dj set, live experimental dance and art performances. 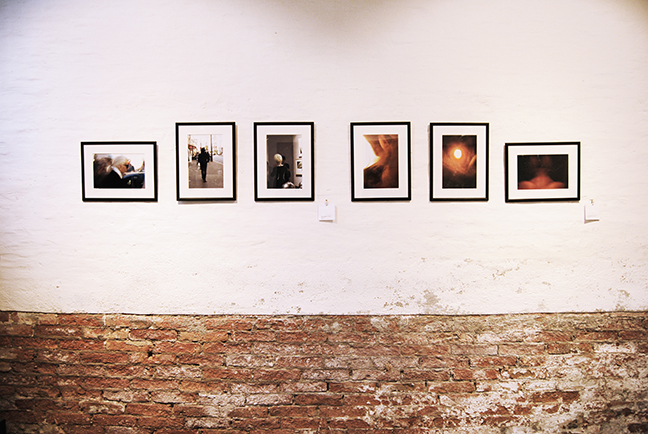 After many years of research and exhibitions about the evolution of the idea of identity, we ask artists to share their personal tales through artworks; to create a link between the personal experience and the audience; to tell us which are the stories and reasons beneath their works.